Different laptops have different models of batteries and it thus becomes essential to buy the right replacement battery that fits into your laptop. The first thing you need to know is your laptop model or the battery model. We always recommend to our customers to provide the battery model number or the battery part number to avoid purchasing a wrong battery. 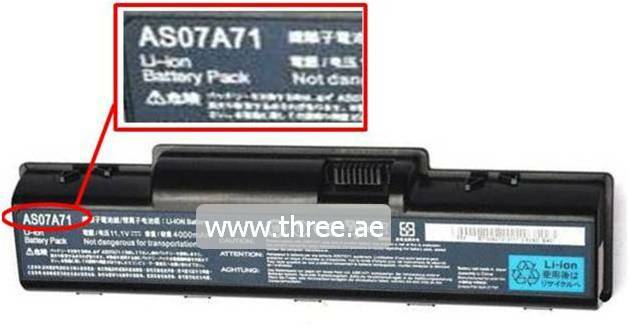 Providing the correct information is essential to get the correct battery and the battery mode number of the laptop model number is different for each brand. It’s a bit confusing what exactly to look when you don’t have any technical knowledge. However at Three. as our friendly staffs are always helping to the UAE communally to provide the best technical support. We have divided into 5 major ways of identifying your battery model or the laptop model. By following below methods you can give us the correct model number so we can give you the most accurate battery cost and the availability. Try to locate the model number on the laptop battery. Different laptop brands have different terms and displayed in different locations however you will be able to find it because the battery model number will be in big bold letters. In some brands model is spelled as a module. This method is common with HP, Dell and MacBooks. You would need to find the battery HSTNN number or the Battery type number or the spare number. This method is not recommended however if you are having trouble of finding battery model or the part number you can provide us the laptop model number. With our thousands of model number database we will be able to find your battery model. Locate model or the module backside of the laptop as shown below. On some brands you can’t and any information or a model number on the back side of the laptop. If you are having the same troubles try to locate the model number on your laptop keyboard or the screen frame area. In most cases you will be able to find something big and bold. We don’t recommend this option if don’t have good computers skills. To find your model from the laptop you would need to go to Dos mode before boot up the PC. Then you can locate a Tab called “Information” or “About” to find the model number. 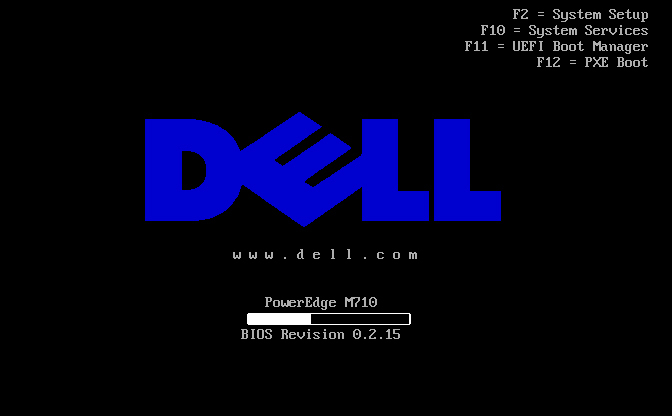 Some brands will display the model or the series number before the windows welcome screen. Once you find the model number of your laptop battery you can easily purchase a replacement battery for your laptop. Send your battery inquiry and get up to AED 75 off.